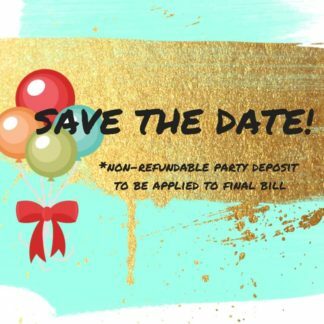 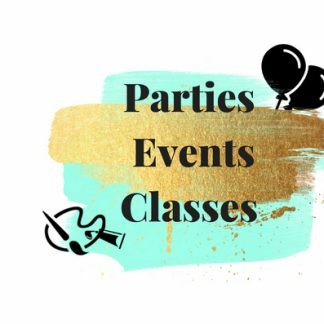 Walk in arts and crafts, gift boutique and parties for kids! 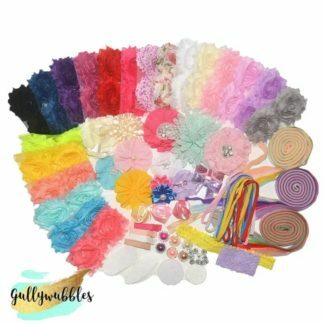 Our walk in craft studio is always open! 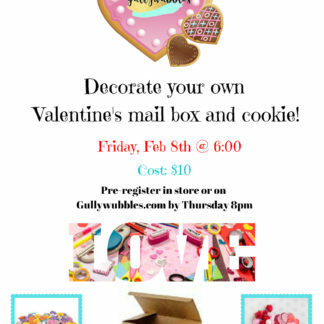 Come in and get your art on! 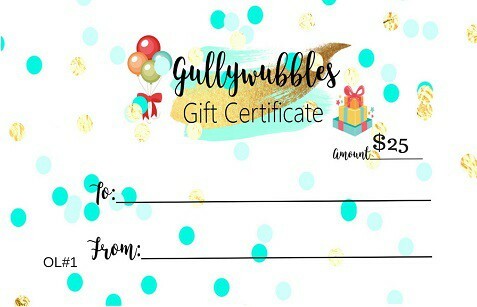 Gullywubbles is a one stop fun fest for kids! 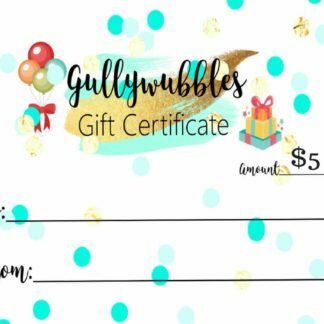 Located in Stillwater, Mn, kids love getting messy and creative with a variety of fun art projects and diy activities! 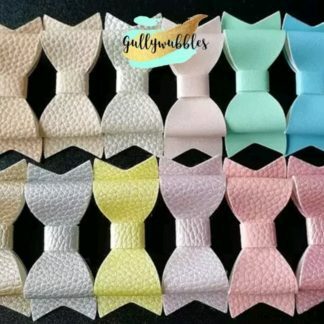 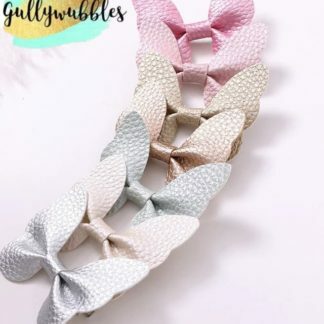 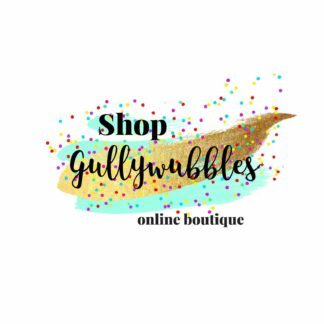 Gullywubbles gifts extends to our online shop offering unique and handmade items along with accessories and apparel! 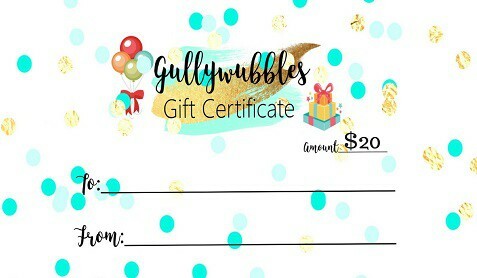 Gullywubbles Craft Studio & Gift Boutique is a one stop fun fest for kids! 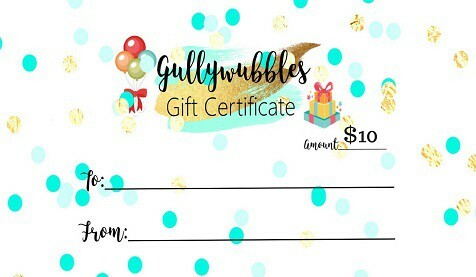 Located at 122 Main St in Stillwater, Mn. 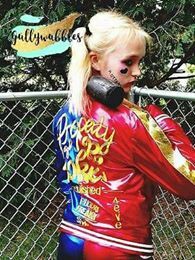 Kids love getting messy and creative with a variety of fun art projects and diy activities! 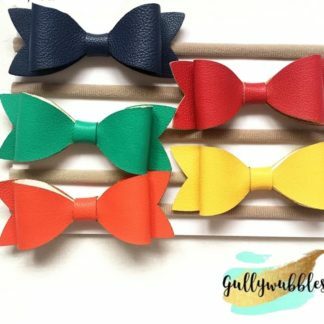 We feature the handmade works of several, talented and local artisans from the Twin Cities area and beyond! 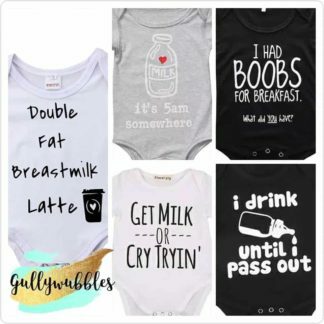 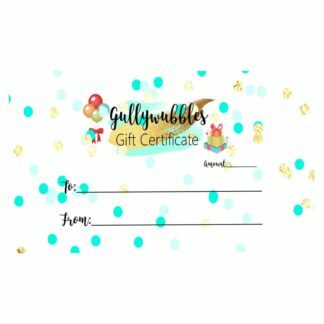 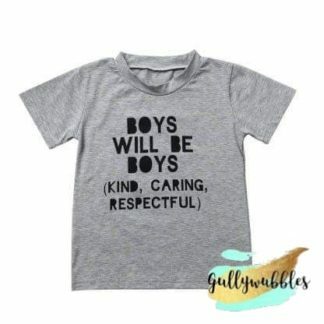 Gullywubbles gifts extends from our Children’s shop, Mommy’s Market and Daddy’s Den all the way to our online shop offering unique and handmade items along with accessories and apparel!